The province of Iloilo is famously known as the Heart of the Philippines since it is located in the middle of the archipelago. Its capital, Iloilo City, is also known as the City of Love, and Ilonggos are famous for being soft-spoken and sweet. Unknown to many, Iloilo is not only rich in beautiful beaches and mountains but also rich in religious culture. 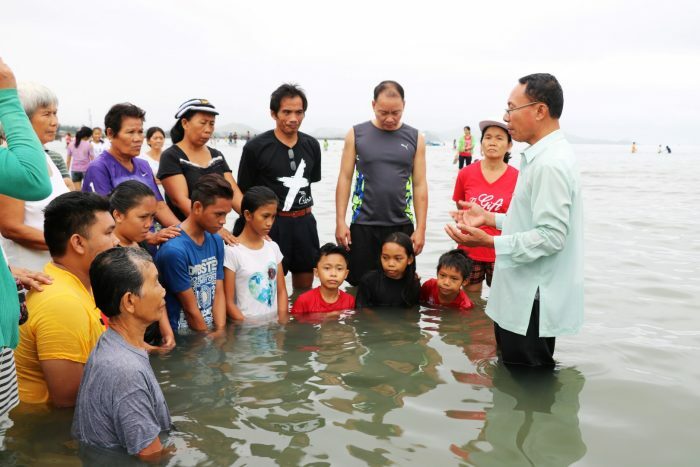 Since Iloilo is a predominately Catholic province, Ilonggos love to show how they value Christ’s suffering and resurrection through religious events and festivities in different churches and municipalities. Easter Sunday is the last day of Holy Week. Before Easter, Visita Iglesia is one way of commemorating the Holy Week and exploring Iloilo at the same time. In this popular activity, mainly Catholic family and friends go from one church to another, pausing at each station for quiet meditation. In the town of Barotac Viejo, another annual tradition is called Taltal, a four-decade-old theatrical dramatization of the passion of Christ. In the town of Bucari, the Way of the Cross leading to Mt. Mansiga is also good for people who love to hike because of the thousands of steps that must be passed to reach the last station of the cross. In Cabatuan, Ilonggos usually prepare for the Kapiya contest, creating beautiful, sophisticated, life-size Lenten statues of the Stations of the Cross. 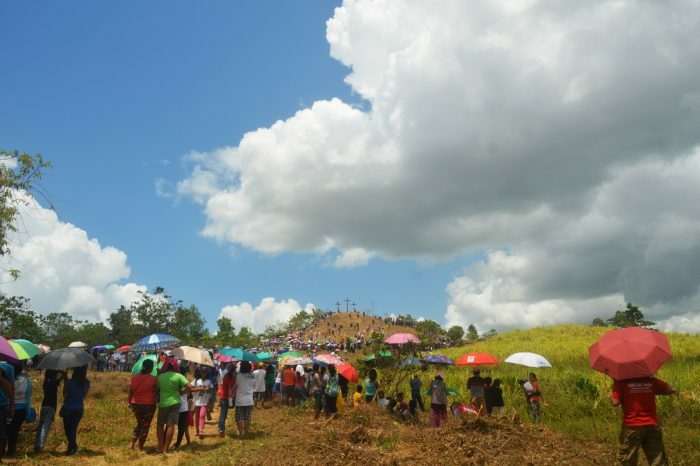 The contest goes hand in hand with Pasyon, a traditional Filipino ritual involving uninterrupted chanting and singing about the life, death and resurrection of Jesus Christ which usually starts the last Monday before Easter and ends Friday afternoon. On Easter Sunday, Catholics attend an Easter mass commemorating Jesus’ resurrection from the dead. For Christian churches, Easter is the perfect time to hold church celebrations. Take my church, Peace Baptist Church, as an example. We hold an annual sunrise service every Easter Sunday. We usually go out to a beach or resort with the whole congregation to watch the sunrise while our service is going on. Baptisms are also performed that day, a public declaration which identifies one with Christ’s death and resurrection. Easter Sunday is not only an avenue for Ilonggos to remember that Christ has risen from the dead, but it is also a day where we can take time to rest and spend the day with our families before getting back to work the next day. Although we may have different kinds of activities that allow us to express our faith, one thing that remains the same is the fact that Filipinos value Christ’s resurrection from the dead. That is true no matter what province you are from.